Dishwashers get many uses in a majority of homes, especially for those people who love cooking. They also get damaged more often and need frequent repairs over time. However, you should not be worried when your dishwasher fails to work properly. You can always call us at any given time and let us check and make sure it is working. 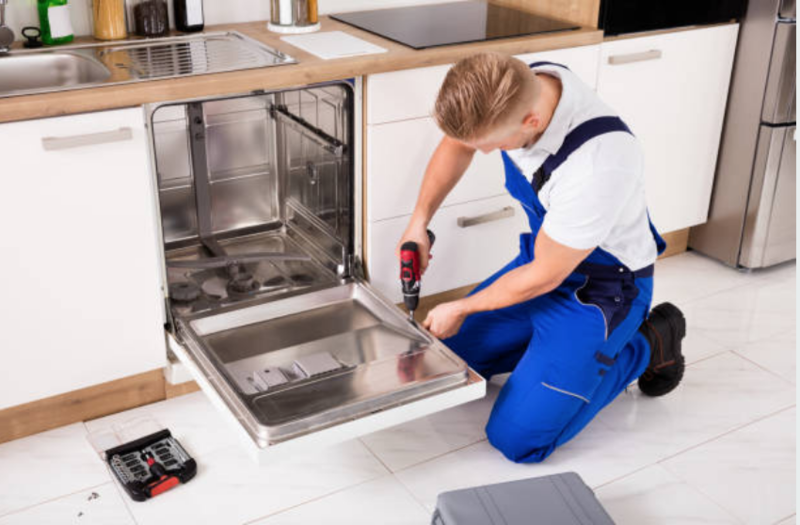 Even though there are those times when we come across complex situations, our experts are skilled in the dishwasher repair realm and know the right way to go about even the most complex situations; they can diagnose the broken parts seamlessly. Read more information about our company in our Home Appliance Service FAQ. You will find all the details about our services as well as all the details you may need relating to dishwashers. Since a dishwasher has several moving parts, some parts may break down frequently over its lifetime. Some of these problems include doors that break very often, a handle that loose very easily, seals that get dirty, and drains that that may block very often. All these may prevent the dishwasher from running properly and will need to be fixed as soon as possible. Also, a de-railed rack is another type of break down that a dishwasher faces sometimes. This comes about when the racks of the dishwasher are not placed carefully. You can also control this by ensuring that you do not overload the racks with heavy dishes whenever you are cleaning. Make sure that you empty the contents of your dishwasher each time it completes working. On our Dishwasher FAQ Page, we have provided you with all the dishwasher information that may interest you. We have provided you with the maintenance tips that will enable you to increase the lifespan of your dishwasher. 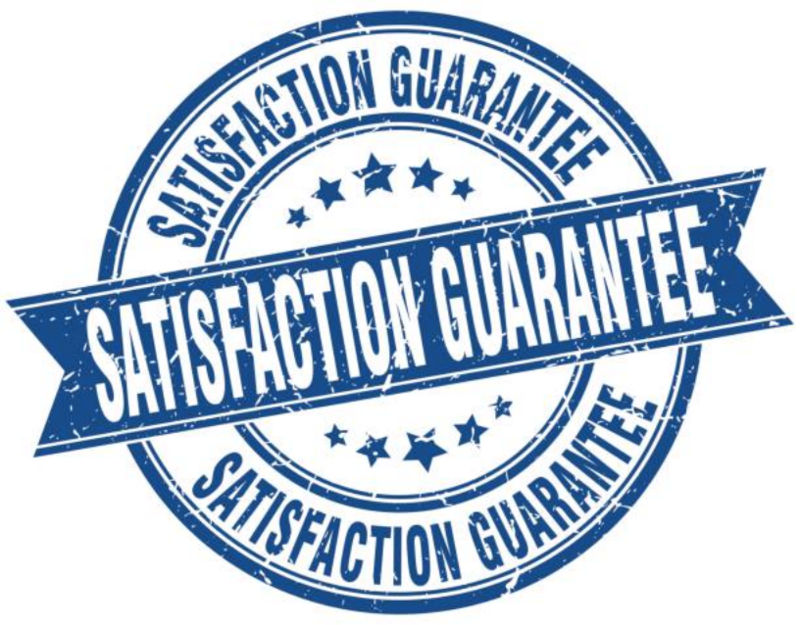 Also, you will find questions and answers that we get frequently asked by our customers. Maintain the racks and tracks of your dishwasher. You do this by making sure that your dishwasher is never overloaded with heavy dishes. Make sure you unload your dishwasher after it has completed a cycle. Leaving your dishes on the racks will cause bending of the racks after some time due to the weight of the dishes. Afterward, when the racks are bent, they may cause misalignment of the wheels on the track causing a malfunction. Ensure that your dishwasher is free from decay. This is by ensuring that you clean your dishwasher frequently with a cleaning agent. This prevents fungus from growing on your dishwasher. The fungus grows in damp areas and the dishwasher is one of the places that get into constant contact with water. Therefore, if you do not take proper care of your dishwasher, it will become a home for the fungus that could be harmful to your health especially when it gets into contact with your dishes. Also, let your dishwasher run on its own without dishes so that it can clean out its system.